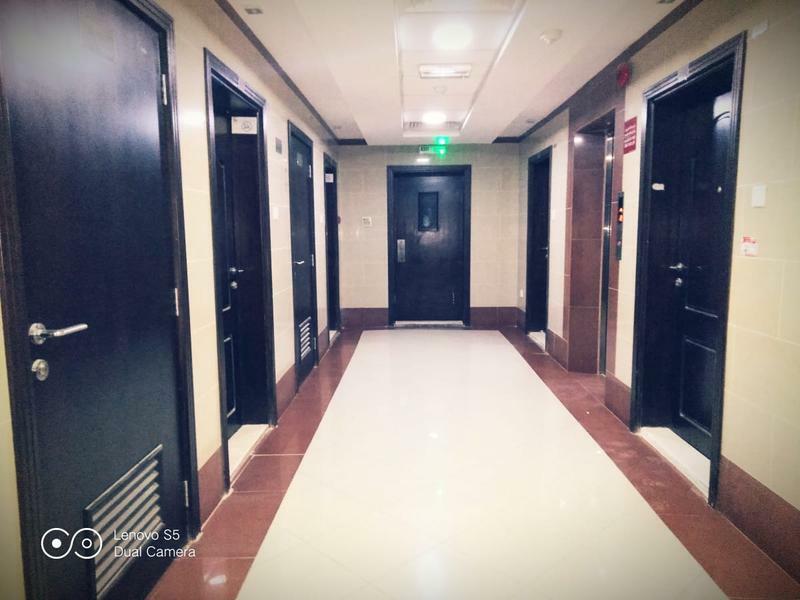 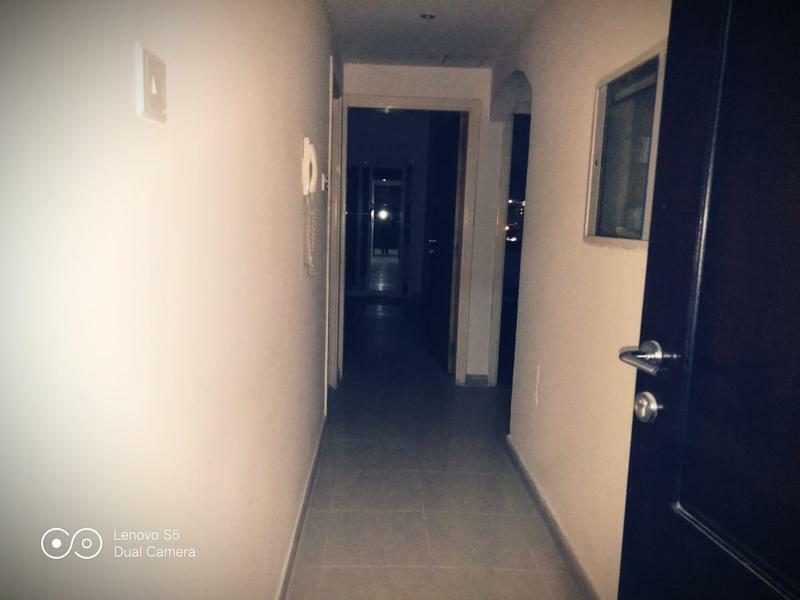 dubizzle Ajman | Apartment/Flat for Rent: HOT OFFER - 1-BHK with Builtin Cupboards 2 Balcony in Rashidya Ajman. 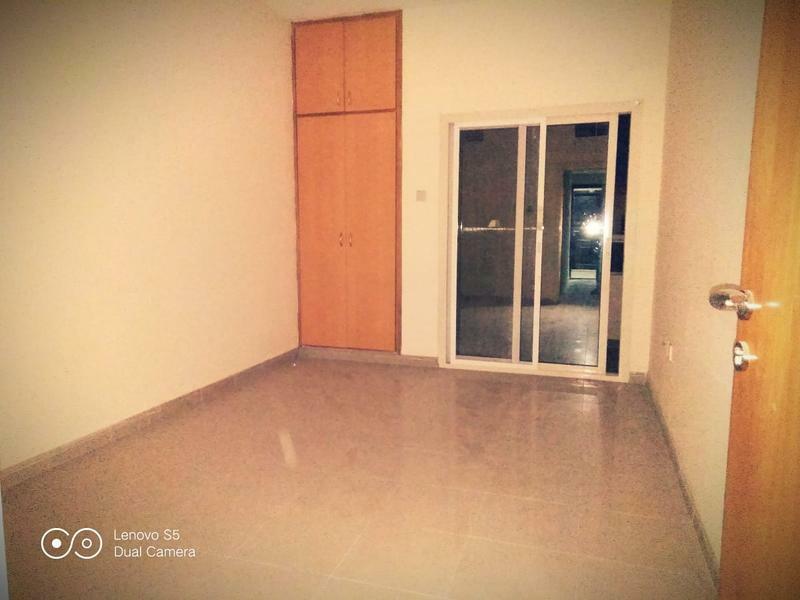 HOT OFFER - 1-BHK with Builtin Cupboards 2 Balcony in Rashidya Ajman. 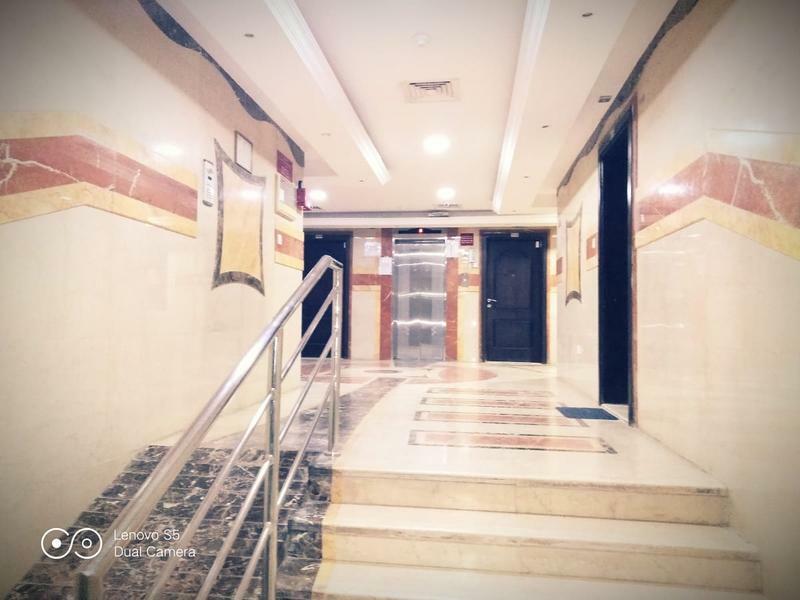 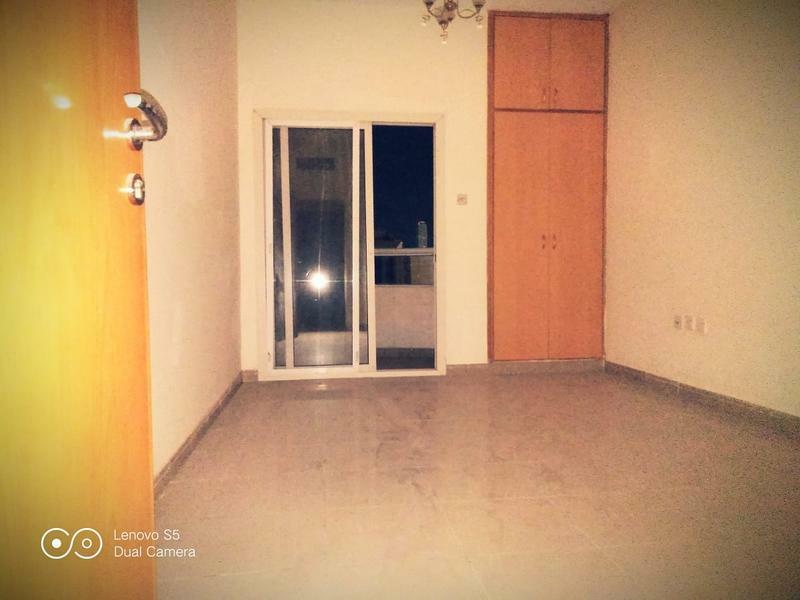 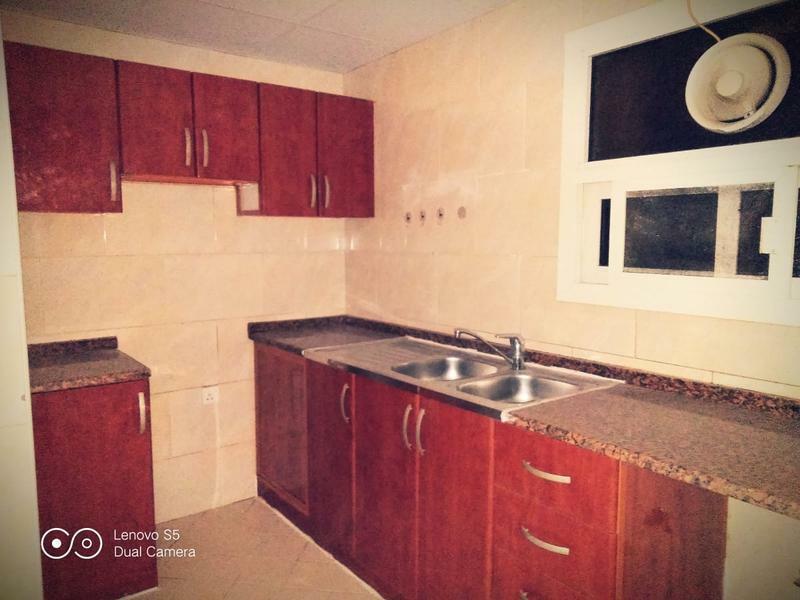 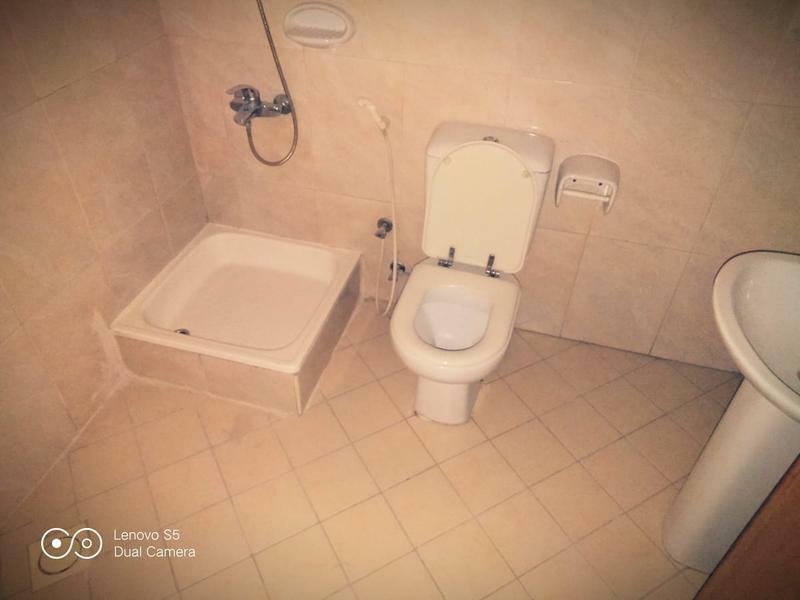 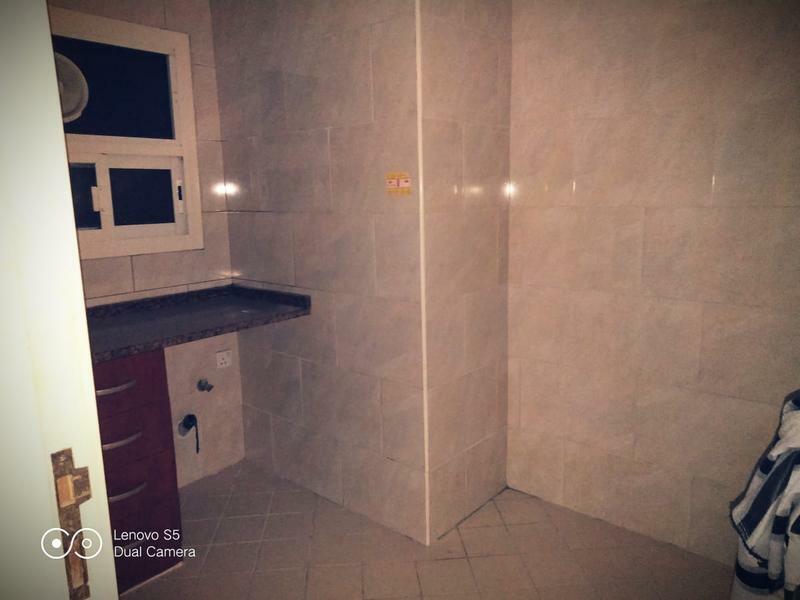 1-BHK for rent in Al Rashidya Ajman.